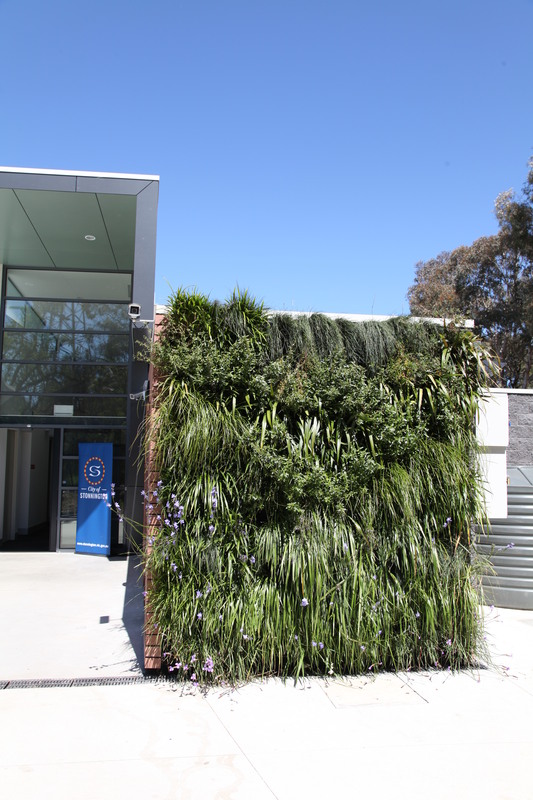 MORE buildings have living gardens on roofs and walls encouraged by Stonnington City Council in their open spaces project. 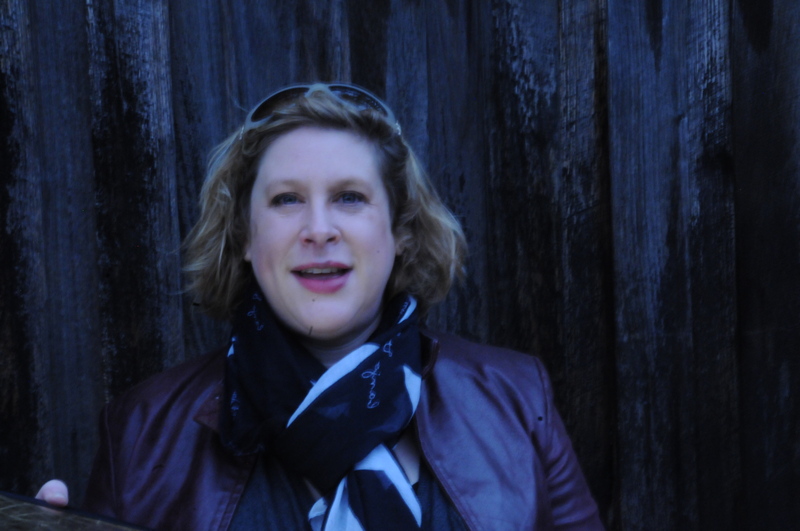 City of Stonnington Mayor, Cr Melena Sehr said in a statement that green space has become an important area to consider as population density is on the rise. “A detailed study is being carefully considered exploring a range of options, such as, undergrounding car parks providing open space and parkland on top, and promoting green roofs and walls, extending existing green spaces and exploring developments of new urban and green spaces,” Ms Sehr said. Local resident Kathie Mayer said she loves the idea but it’s logistically and financially restrictive for residents of older buildings to do. “Living in an older apartment building we would have to make sure the structure is sound enough to hold the extra weight, check accessibility and safety, and then you need to get all the owners to agree,” she said. “Perhaps if the council would consider subsidising the retrofit of older buildings it would be easier to get body corporates on board,” Ms Mayer said. Studies outlined in the Growing Green Guide, show green roofs and walls help the environment by cleaning the air and reducing heat emitted by the city (www.growinggreenguide.org).